Since we just returned from vacation, I would like to explain how we picked our destination. 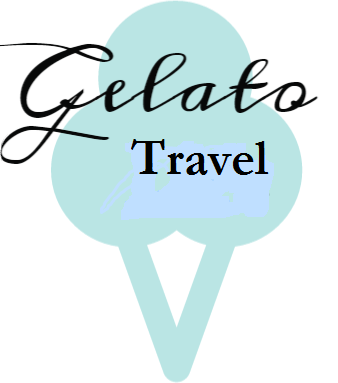 We frequently let prices dictate where we travel. About 3 months ago we sat down and searched Skyscanner for our vacations this year. We like to search Skyscanner for ideas. It is our favorite discount airline search engine. 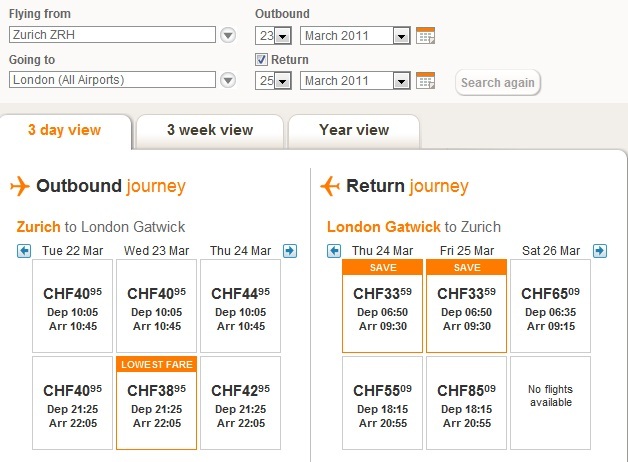 Skyscanner has a great set up allowing you to search any date going to every location. Often we find ourselves flying to random places because the deal is too good to pass up. You can even download the Skyscanner app for up to date flights at your fingertips. If we plan at least a few months in advance we get the best deals, flying mid week also helps. Airlines usually offer a limited amount of seats at discount prices and they get taken fast, so plan ahead. Last minute deals are there but you have to be flexible with the dates. Air Berlin, Ryan Air, and Easy Jet, are a few of the discount airlines we have flown on. With discount airlines there are some restrictions. If you want to check a bag, you pay extra. If you want to book with a credit card, you pay, etc. Here are a few examples of other trips we took just because we couldn’t pass up on the amazing prices….. Honestly, how do you beat airline deals like these? So there you go, people ask how we are able to travel so much. Thanks to Skyscanner we can easily find deals to travel around Europe. Where are you off to next?